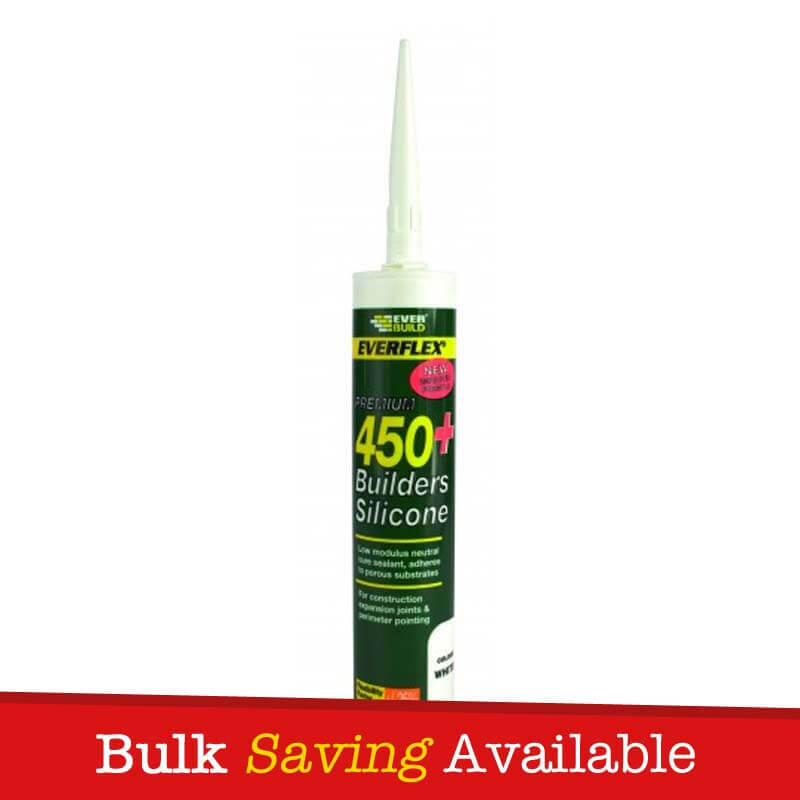 Everbuild Everflex 450 Builders Silicone is a low modulus, neutral cure RTV silicone sealant that adheres to a wide range of both porous and non porous surfaces without the need for priming. 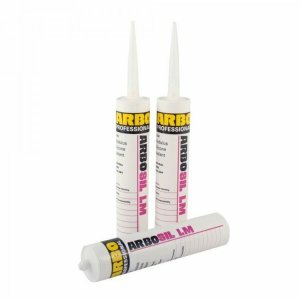 Conforms to ISO11600 F and G 25 LM and SNJF 25E. 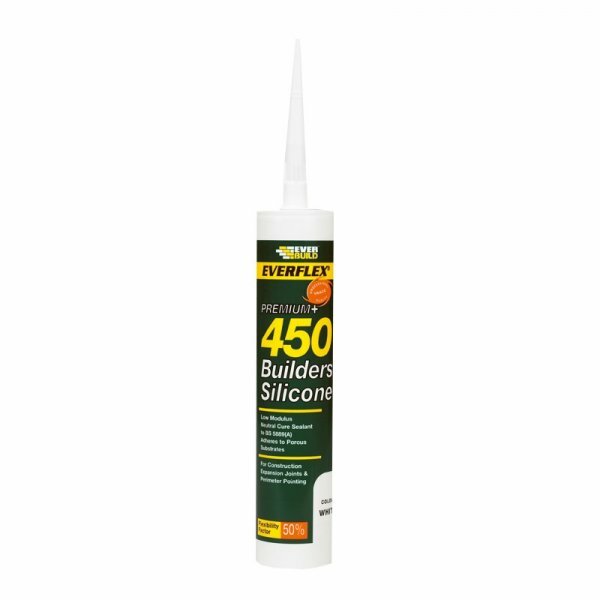 Everflex 450 Builders Silicone can be used for perimeter pointing internally and externally PVCu/wood and all other window frames. Everflex 450 is suitable as an expansion joint sealant. – Perimeter pointing internally and externally around PVCu /wood and all other window frames. – Bedding insulated glass units in accordance with relevant clauses of BS8000 Part 7. 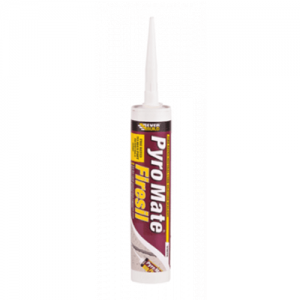 – General glazing sealing and draughtproofing, including repair work over existing sealant. 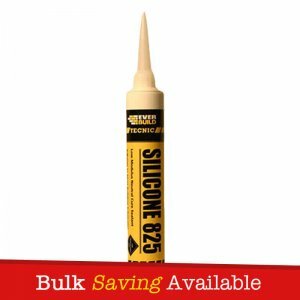 – Excellent flexibility – +/- 25%. 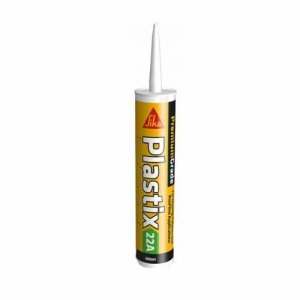 – High resistance to plasticiser migration – may be used over water based and solvent based paints. 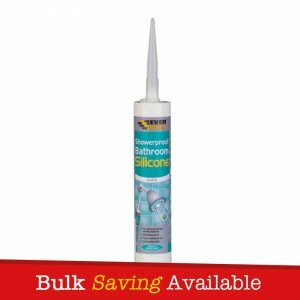 – Suitable for use on polycarbonate. – Certified under the harmonized European standard EN15651 for façade, glazing, cold climate and sanitary applications in compliance with the Construction Product Regulation. – FDA approved under code CFR 21. 177.2600(e). Everbuild Everflex 450 Builders Silicone is packaged with a handful of nozzle’s. 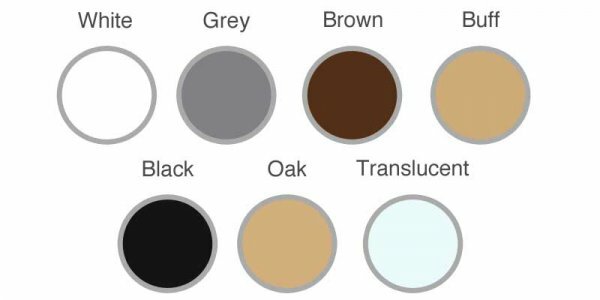 Colours Available: White, Black, Buff, Brown, Grey, Oak and Translucent.